This is an intensive 10 day tour. 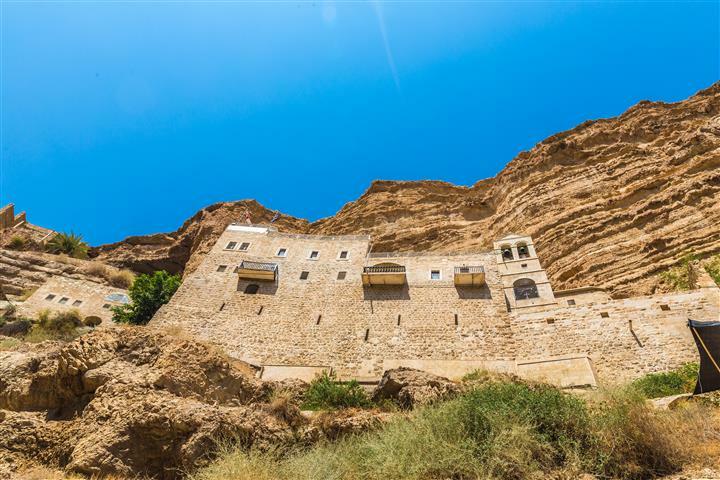 8 days you will spend touring Israel from the North to the South, with 2 days to tour Petra. We can arrange transport from the airport to your hotel free of charge. If you would like to change something, add or subtract more days, please contact us. This tour can start on any day of the week, the order of the tour may be changed. There is also an option to extend 5 more days and do a cruise on the Nile in Egypt, and depart from Cairo. A driver will collect you from your hotel. The tour guide will accompany the driver to better explain what you are seeing. Visit the Diaspora Museum, and continue on to Old Jaffa. Jaffa was an old port city, and is 8000 years old. Travel along the ancient ruins, and stroll along the artist’s quarter. 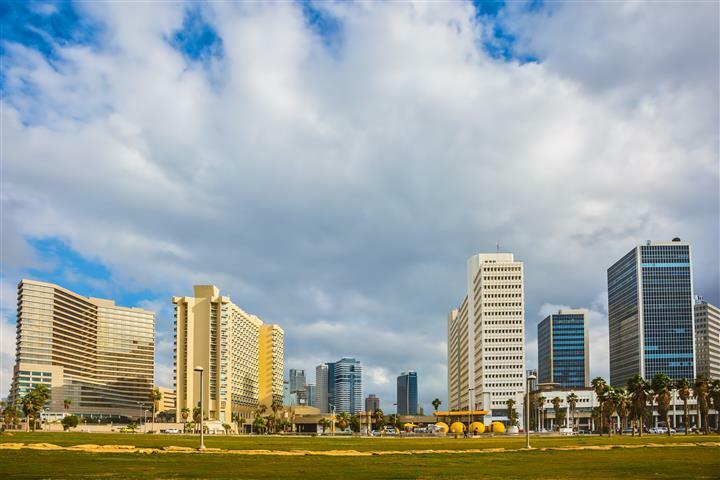 Visit the first neighborhood in Tel Aviv that was built in 1909, the Neve Tzedek. Continue on to tour the colorful streets where you can do some shopping if you like. Back to hotel for overnight in Tel Aviv. 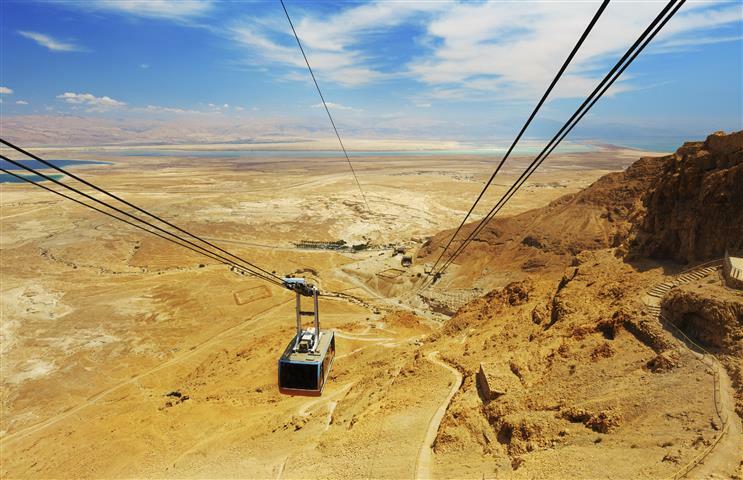 Tour upper Israel starting at 7a.m. from your hotel. Drive North to Katzrin, on the way we will take a scenic route along the coast, and then go through the plain of Armageddon, where you will have a view of Megiddo. 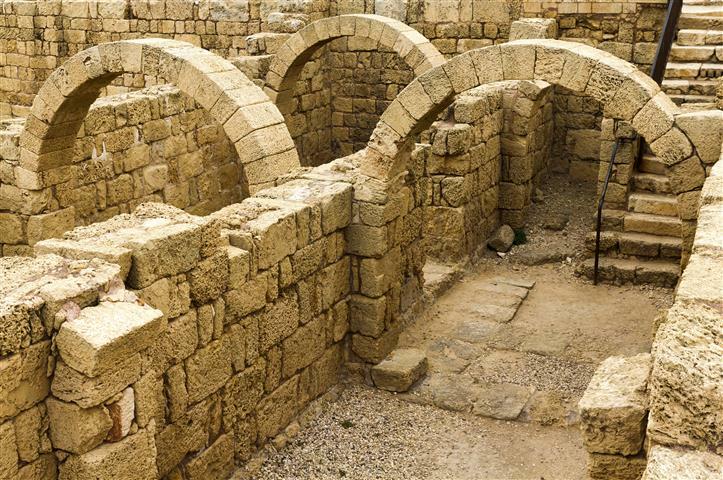 Arriving in Katzrin, tour the remains of an ancient village from the 1st century. There is a synagogue, homes, and an olive press. Drive on to Mount Bental and explore the Syrian fortifications. Overnight in Tel Aviv. Start out the day with a drive to Caesarea, to tour the famous Roman theater that was dedicated to Caesar, and also tour the ruins. Drive along the coast to stop in Haifa and the Baha'i Gardens, Rosh Hanikra, and the grottos. Continue to Acre to tour the Crusader castle and have a walk through the market. After breakfast start the drive towards Nazareth, passing Hertzeliya and Natanya, keep traveling along through the plain of Armageddon, you will have a view of Megiddo. We will stop at the Mount of Precipitation. Arriving in Nazareth tour the Church of Annunciation. 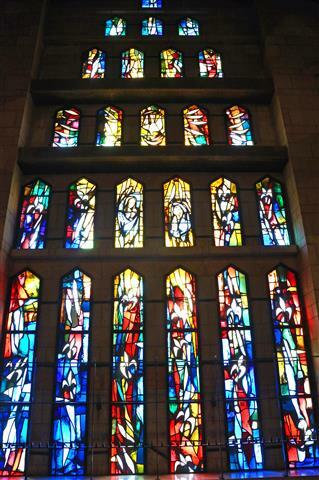 Moving on to the Church of St. Joseph. 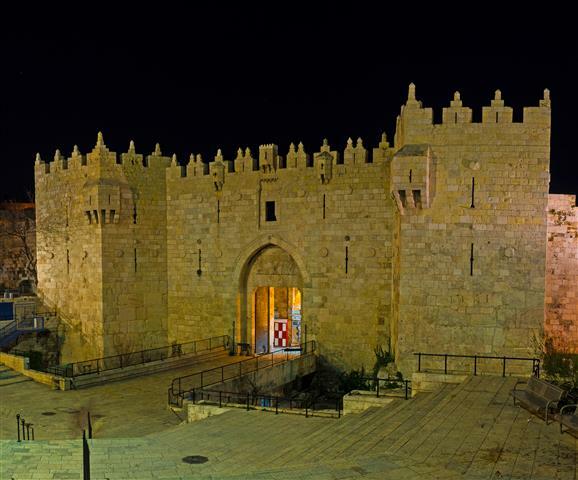 Travel on to Jerusalem for overnight. Tour Jerusalem, the Old City and the New City. 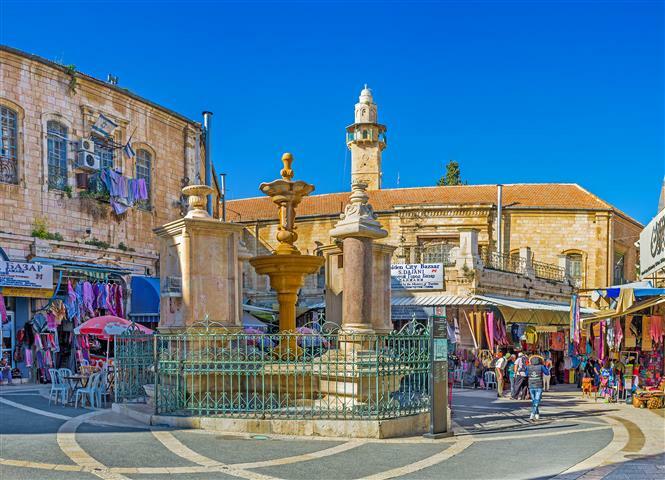 Take a walk through the Jewish Quarter to arrive at the Western Wall. 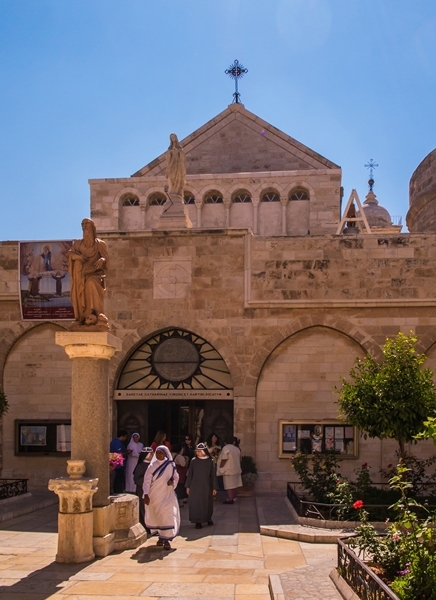 From there, follow the Via Dolorosa, walking the Stations of the Cross, where you will see many pilgrims doing the same, to arrive at the Church of the Holy Sepulchre. After this go for a tour of the Yad Vashem Holocaust Museum. Overnight in Jerusalem. Start the day driving through the Judean desert to the oldest city in the world, Jericho. When arriving in Jericho see Mt.Temptation and the tree that Zachaeus climbed. Continue on to tour the excavations, and a synagogue. 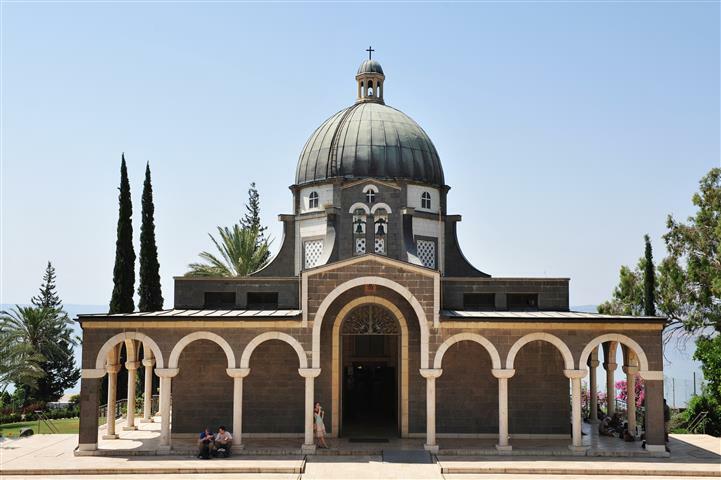 Drive to Bethlehem to walk across Manger Square to the Church of Nativity, and the church of St. Catherine. Overnight Jerusalem. Start from your hotel in Eilat in the morning to the Jordanian border. We will help you with the border proceedings, and you will start the drive to Petra (about 2 hours). 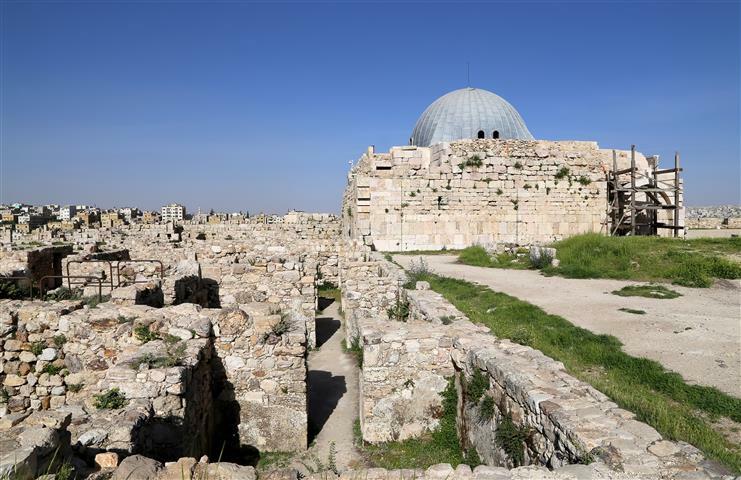 Tour with your Jordanian English speaking guide the famous Treasury, the temples, the facades, the mourning halls, the Roman theater, and more. In the evening do Petra by night. 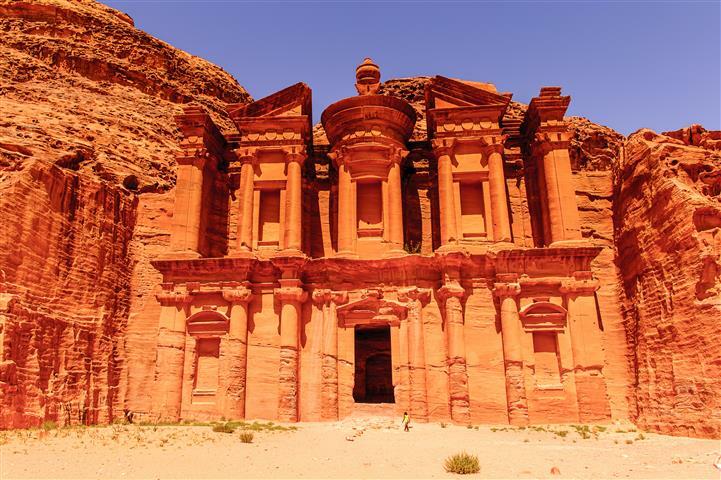 This is a free day to go back and tour Petra at your leisure. In the afternoon we will take you back to the border for overnight in Eilat. 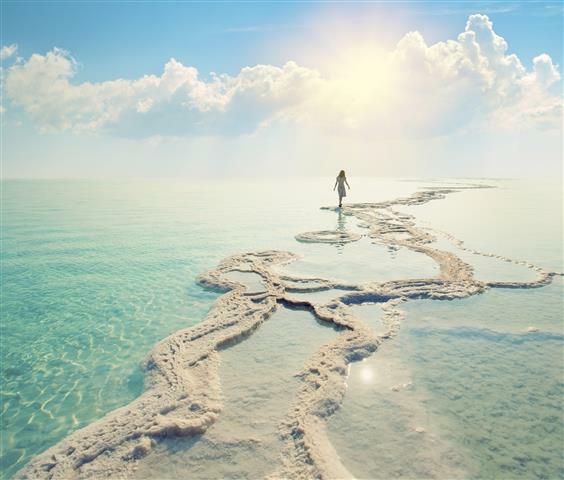 In the morning you will take a flight from Eilat to Ben Gurion and your flight home. There is a special price for groups of over 4 people. 1 lunch on 9th day.